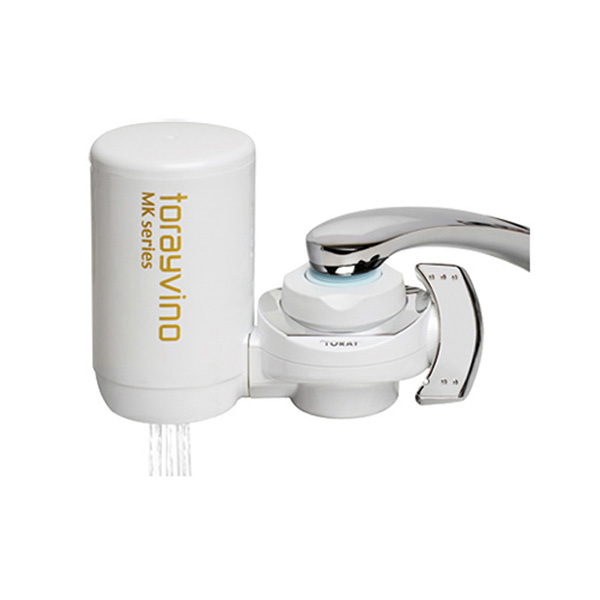 The Torayvino MK304LF faucet water filter removes the dirt and odor from the water. 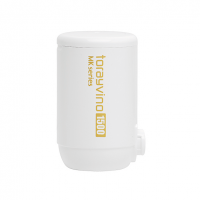 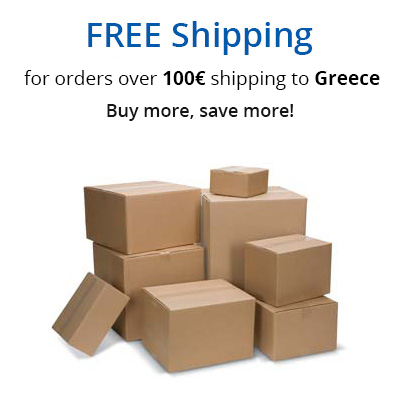 Compact and easy to install, the water purification filter enhances your daily life by removing bacteria, harmful organic compounds and chlorine while keeping all the good minerals in your water with a double filtration system. It consists of three modes: tap water in normal flow, tap water in spray mode and filtered water. 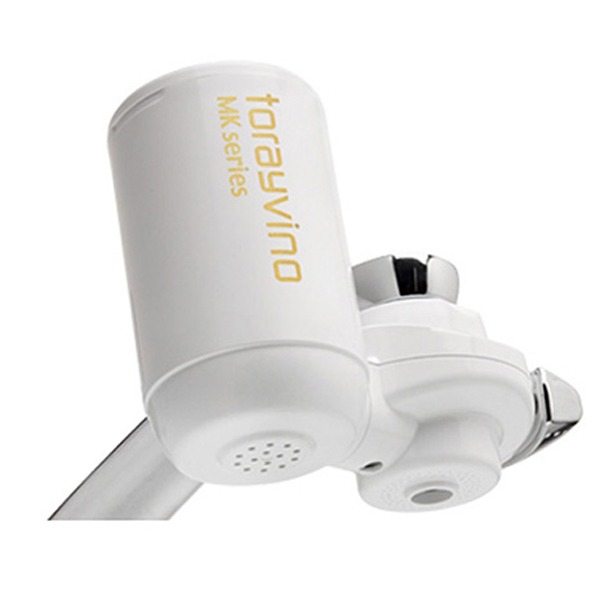 The lever can turn 360° which makes it very easy to use. 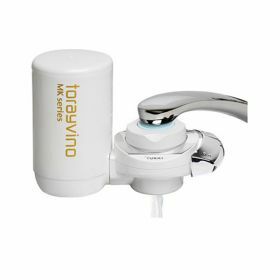 The technology applied to this devices, allows it to save up to 30% of the tap water use. 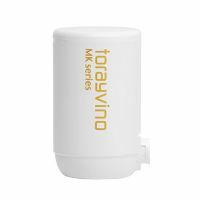 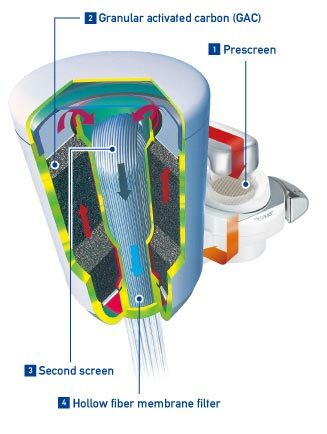 Originally, the device comes with the Torayvino MKC-LF filter which can last for about 8 to 10 months and filters up to 4000L.